Under this recruitment drive, Railways will select candidates for posts of Junior Engineers (Information Technology), Depot Material Superintendent (DMS), Chemical & Metallurgical Assistant (CMA). 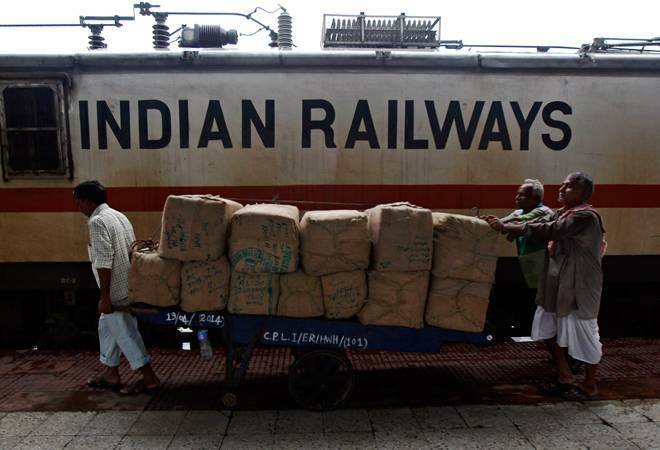 Indian Railways has invited applications from eligible candidates to fill 13,487 posts of Junior Engineers (JE) in mostly safety-related semi-supervisory posts, according to an official statement. The Railways will offer job opportunities to diploma holders in related disciplines for which registration process has already begun on January 2. The last date to apply online for the two stage recruitment process is January 31, 2019. The first stage would be Computer based test followed by document verification in the second stage. The national transporter said that the vacancies are spread over different Railway Zones and candidates from all over India may apply against these pan India vacancies. The minimum age for candidate is 18 years while the maximum age is 33 years (as on January 1, 2019). The candidates are advised to go through the official website of the respective Railway Recruitment Board (RRB) of Railway Zone, Ministry of Railways said. The qualifications to apply for JE posts are three years diploma in specified disciplines or combination of various streams of the basic engineering disciplines from a recognised institution. For Depot Store Superintendent, candidates are required to have three years diploma in engineering in any discipline from a recognised university. Degree in engineering disciplines will also be acceptable for this post. For the post of Junior Engineer (IT), PGDCA/B.Sc. (Computer Science)/B.Tech (Computer Science)/DOEACC 'B' level course of three years duration or equivalent from recognised university is required for application. Candidates seeking to apply for post of Chemical & Metallurgical Assistant, are required to have Bachelor's Degree in Science with Physics and Chemistry with minimum of 45 per cent marks from a recognised university.